“Cohen observed that the novice readers learned list of words based on one of several particular linguistic principles. Some lists taught semantic, or meaning-based, categories, with each category identified by a specific markers. As the Sumerian writing system began to incorporate symbols for syllables, a second set of word lists was grouped on the basis of shared pronunciations. This meant that Sumerians were analysing the sound-based or phonological system - the emphasis of most phonics-based reading programs today. 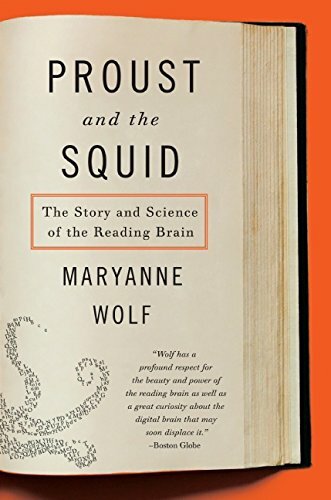 Leading professor, researcher and author, Maryanne Wolf, says reading is not natural. Our brain must re-wire itself to read. In an interview with Cheryl Jackson, she explains how the brain does this and what works best to get kids reading.